The Killingworth Castle is located in the vicinity of one of the worlds's most prestigious academic cities, some of the UK's most idyllic countryside and arguably the nation's finest stately home. The birthplace of Sir Winston Churchill and now a world class UNESCO World Heritage Site, Blenheim Palace is a picture-perfect example of baroque architecture, with over 2,000 acres of magical parkland laid out by Lancelot 'Capability' Brown. Owing to the palace's close proximity to The Killingworth Castle, Churchill would often luncheon at the pub, taking in the short drive to road test his numerous cars. 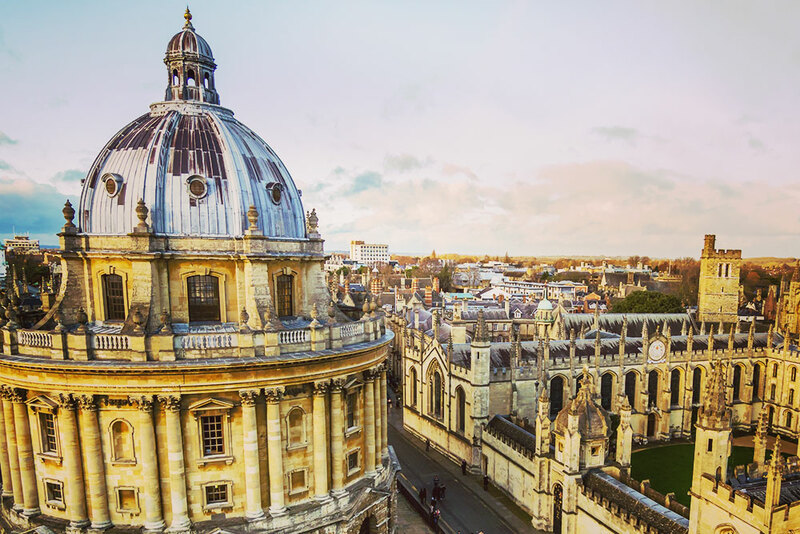 Home to the oldest university in the English-speaking world and the dreaming spires that inspired many a poet and author, Oxford is quite simply one of Britain’s finest cities. Christ Church College, the backdrop to Brideshead Revisited and a go-to location for the Harry Potter movie, should be top of any visitor’s itinerary. Excellent walking tours abound, some led by students, and if you're feeling romantic or adventurous, you can always hire a punt. Google ‘quintessential English village’ and the Cotswolds will usually come up tops. Taking in the counties of Oxfordshire and Gloucestershire - as well as parts of Wiltshire, Somerset and Worcestershire - this loosely defined region of rolling hills, thatched roofs and honey-stone buildings is one of the most achingly beautiful parts of the country. From wildlife parks to the Cheltenham Races, there's something for everyone in this other Eden. Premium retail outlet park Bicester Village is fast becoming one of the UK's biggest tourist attractions; so much so that, according to The Guardian, 8 out of 10 Chinese visitors to London make a pilgrimage to the mall. In addition to leading luxury fashion brands being discounted at up to 60% off, we at The Killingworth Castle have secured a further discount of 10% at all stores for our guests. Be sure to ask behind the bar for a voucher when you check in. Queen Elizabeth I lived in Woodstock between 1554 and 1555, albeit as a prisoner at the behest of her sister, Mary I. Thankfully, this idyllic market town is now far more welcoming, drawing in the crowds to its art galleries, antique shops and the excellent Oxfordshire Museum. If visiting on a hot summer's day you can always cool off at the town's popular open air swimming pool. Dads, don't forget your budgie smugglers. Having pioneered organic farming for over three decades, Daylesford remains one of the most sustainable farms in the UK. 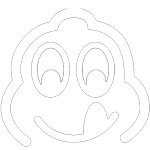 In addition, the 2,350 acre holding is revered for its excellent cookery school, which hosts numerous courses including quick and simple suppers, seasonal dinner parties and artisan bread making. Private classes are available for groups and a visit to the amply stocked farm shop is in itself also well worth the journey. The chocolate-box charm of Cotswolds village Bampton has become world famous owing to its doubling as fictionalised northern town, Downton in Downton Abbey. From the weddings and funerals (and even a jilting) staged at St Mary’s Church - to the old grammar school that served as Downton Hospital, the village and the surrounding area is abundant with locations repurposed for the hit show. Click here to download a guide and information on guided tours. The Oxfordshire Shooting School offers a state-of-the-art shooting ground that’s open to all. Everyone is welcome at OSS, whether you’ve never handled a gun before or are an experienced shot. The OSS team of instructors are available for novice, experienced and group coaching. The facility also hosts a range of events including an open shooting competition, ladies days, young shots sessions and CPSA registered shoots. Although Oxford’s Ashmolean Museum of Art and Archaeology is the world’s oldest university museum, it’s also one of the world’s most contemporary owing to the recent addition of a number of new galleries. The latest, which opened in 2016, houses 19th century works of art and furnishings, including the famed Great Bookcase, as designed and painted by William Burges. The museum’s rooftop restaurant also warrants a long and leisurely visit. In the interests of transparency, we must confess that The Ebrington Arms - with its two AA Rosette rated restaurant and three times pub of the year recognition from CAMRA - is the sister pub of The Killingworth Castle. 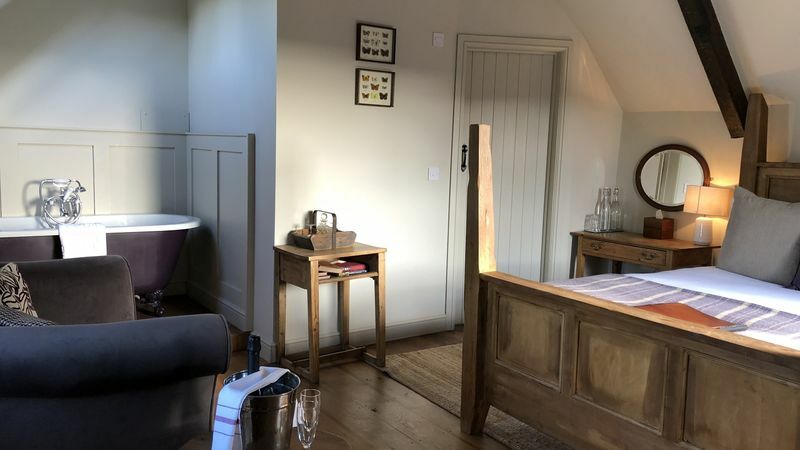 We've owned the Yubby (as it's known by the locals) since 2007, and its location just two miles from Chipping Campden makes it one of the most popular pubs in the Cotswolds. Show your Killingworth room key at the bar, and the first drink's on us.